Ops Divina is a unique web design and internet solutions company founded by Gerhard Stubi and located in New York City. Our size and expertise allows us to offer our clients quality of work comparable to large companies but with high caliber personalized attention and quick turnaround service. 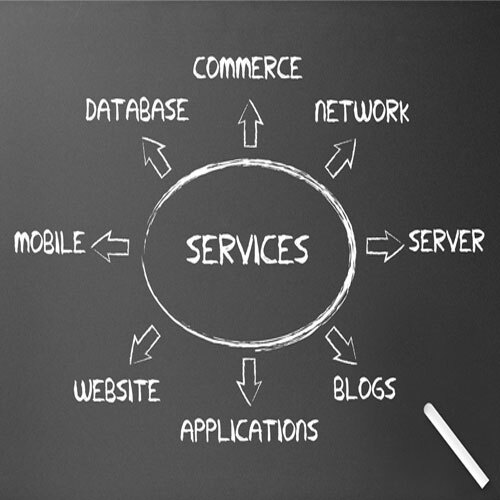 Ops Divina excels at managing your technical needs; thus, giving you the freedom to focus on your business priorities. From concept to fruition, we reliably provide exceptional services spanning the entire lifecycle of your project: create your online identity, conduct your business, manage your relationships. 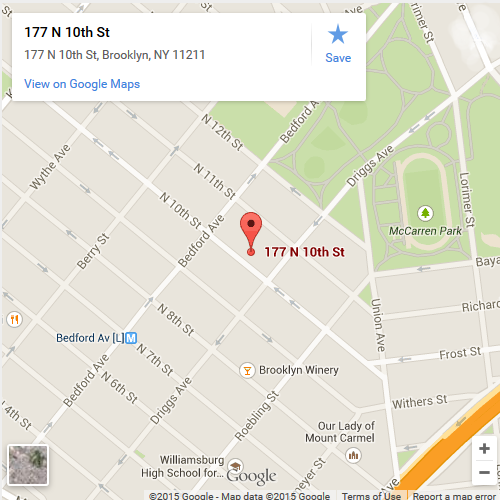 Our office is located in Williamsburg, Brooklyn. We offer the Responsive Web Design as the most innovative approach for mobile version of a web site. 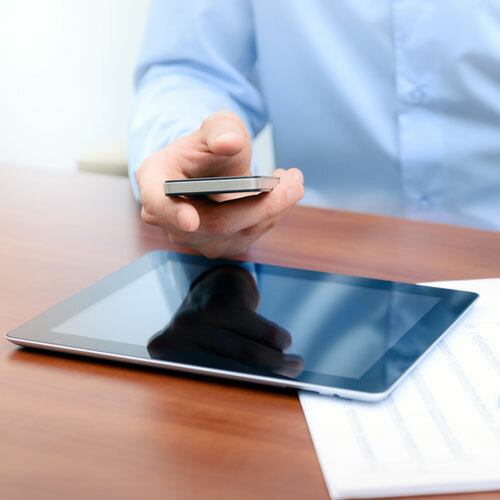 With the Responsive Design you have a lot of advantages, such as better search engines optimization, increasing your reach to tablet and mobile audiences, and you save money and time on separate mobile development. 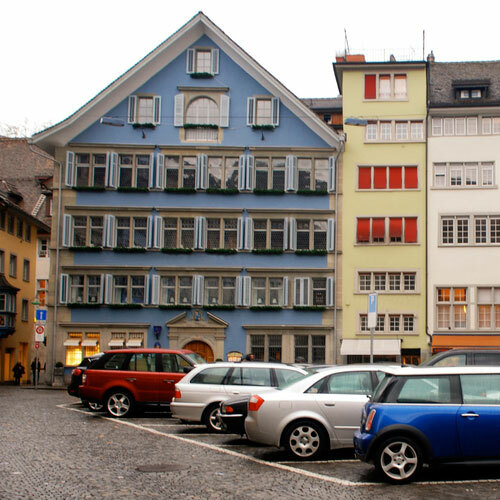 Our new blog – Topics covered – What to expect. We are now joining the fray of the blogosphere and look forward to sharing our thoughts with you. Stubiware is the human resources management online application that allows to organize and manage the major internal business processes of a company. 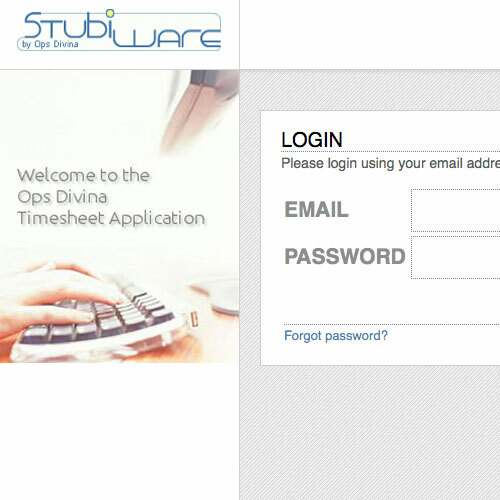 Stubiware contains the timesheet application, the ticket system, the files repository and other important applications for any type and size of business. 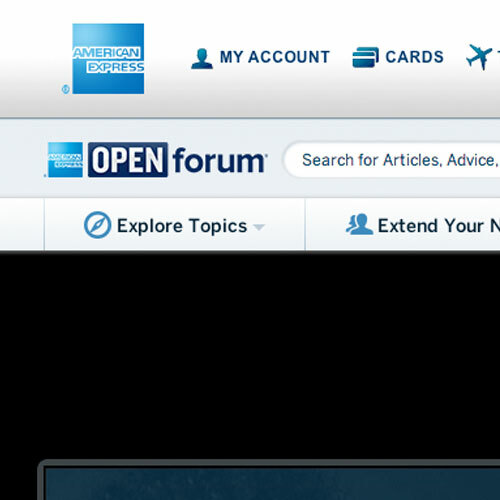 OPEN Forum is a website owned and operated by American Express Travel Related Services Company, Inc.
Ops Divina provides a technical support in organization of the OPEN Forum Webinars. 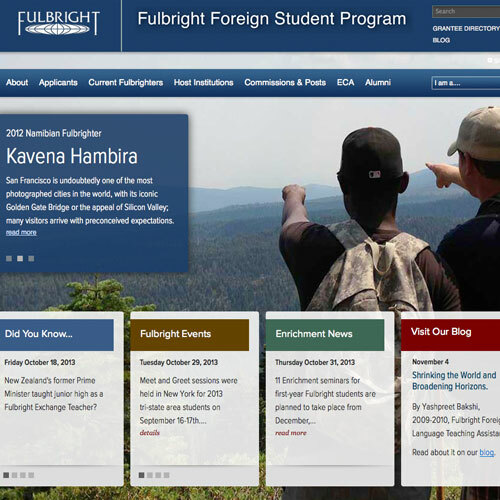 The official web site of the Fulbright Foreign Student Program developed for the Institute of International Education. Based on the Joomla content management system, this online application has seven unique custom components developed specially for this project to handle a huge volume of information every day. 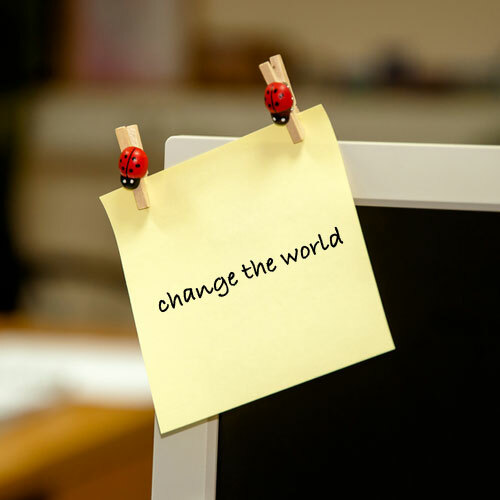 UN Women is the UN organization dedicated to gender equality and the empowerment of women. The Fund for Gender Equality of UNIFEM is the women's fund at the United Nations. Ops Divina developed an online grants application system accommodating lengthy and technical grant application submissions on a compressed timeline. 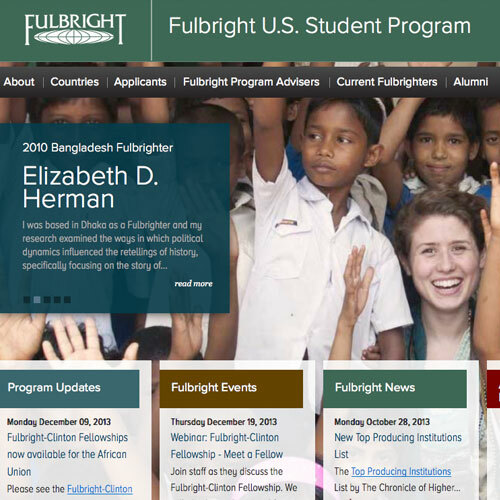 The official web site of the Fulbright U.S. Student Program developed for the Institute of International Education. This online application organizes the complicated process of managing information from more than 155 countries worldwide with approximately 4,000 program participants each year. 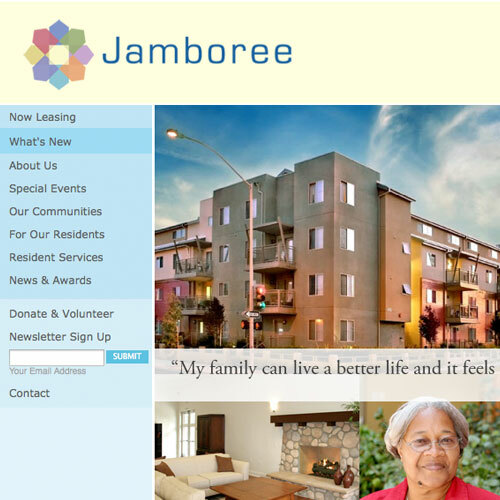 Jamboree Housing, an organization that does the development and construction of new affordable rental and for-sale housing. Ops Divina created a new image design as well as an open source Joomla CMS enabling the in-house staff to provide their client base with the most current information on their properties.